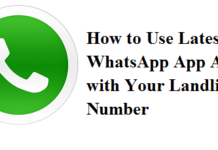 WhatsApp Messenger is one of the most popular instant messaging application. WhatsApp app runs on all smartphone platforms such as Android, iOS, and Windows phones. WhatsApp provides very different and beautiful interface so the user can enjoy chatting and group conversation with their friends and family. Here we are sharing the WhatsApp messenger latest version update to get new features like Mentions and GIF support. 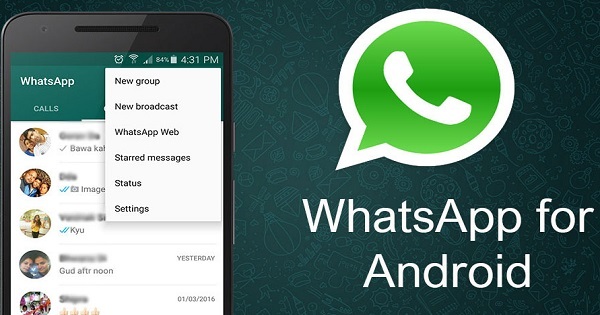 Download the WhatsApp 2.16.272 Beta APK from the link provided below. Now WhatsApp brings Mention feature in the latest update. with this feature, you can tag your in the messages like in Twitter and Facebook. Just write the name of the contact or alphabet you want to tag. You can tag multiple persons in one message and by tapping on the tag link will open the profile page of the person. This update is only available for Android device and also works on WhatsApp Web interface. Users who chat in groups this latest WhatsApp update is going to big treat for them. Another major update in the latest WhatsApp Messenger 2.16.272 Beta APK is GIF support. Now you can share GIF images through whatsApp. You can use this feature only on the android device. As of now the feature is not supported for IOS devices, Windows devices, and WhatsApp Web interface.